Nonsensible Shoes: What was Obama's endgame on his O'Reilly interview? What was Obama's endgame on his O'Reilly interview? What was he thinking? 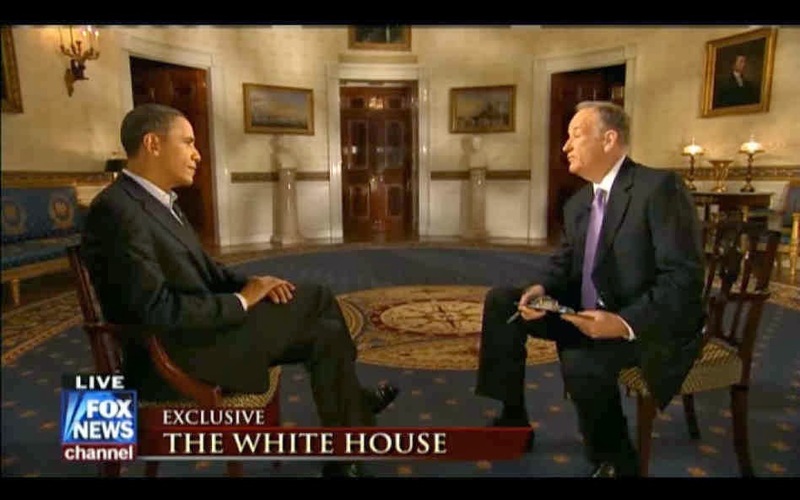 President Obama was on Fox News being interviewed with Bill O'Reilly hours before the Superbowl. I get why Fox News did it, it helps the prominence of their most prominent and highly successful news talk show, The O'Reilly Factor. O'Reilly isn't always solidly conservative, but he is at least willing to ask questions that most of the media will avoid with this president. So Obama going into the interview had to know it was not going to be a softball interview. So why do it? Three years ago he did a Superbowl interview with O'Reilly but that was 2011. Obama had just lost a big election and was trying to damage control and regain credibility/approval with some non-liberal voters who might still be his supporters and who happened to watch Fox News. It made him seem reasonable. But this is 2014 and the sides have been chosen. He wasn't going to likely soften his image amongst his detractors without striking a very conciliatory tone on a number of issues. But that's not really his style. Obama doesn't like being questioned, and he doesn't think he's ever wrong, so the interview would not only be challenging, it would be contentious. Obama had to know that going in. So if he were not to be conciliatory, he'd have to hold himself in check and be gracious. Not only did that not happen, he went on offense. Was it the biggest mistake of your presidency to tell the nation over and over, if you like your insurance, you can keep your insurance? O'REILLY: -- to go after. O'REILLY: But how do you know that, because we -- we still don't know what happened there? OBAMA: Bill, we do -- that's not what happened. They -- folks have, again, had multiple hearings on this. I mean these kinds of things keep on surfacing, in part because you and your TV station will promote them. O'REILLY: -- I'm just confused. OBAMA: And I'm -- and I'm trying to explain it to, if you want to listen. The fact of the matter is is that people understood, at the time, something very dangerous was happening, that we were focused on making sure that we did everything we can -- could -- to protect them. In the aftermath, what became clear was that the security was lax, that not all the precautions and -- that needed to be taken were taken and both myself and Secretary Clinton and others indicated as much. What was Obama's end game taking a combative approach with O'Reilly? To reach out to lost voters Clearly not, or else his execution was abysmal, even too abysmal for him. Was it to energize his base - who believe he's been too conciliatory? His base doesn't watch Fox, but even if they catch the excerpts on MSNBC, they aren't going to cheer-lead him for taking a tough stance against a political enemy. They expect that of him. Was her trying to win over conservatives? Don't even bother asking that one. Really, there wasn't an end game with this, which is about par for the Obama course. 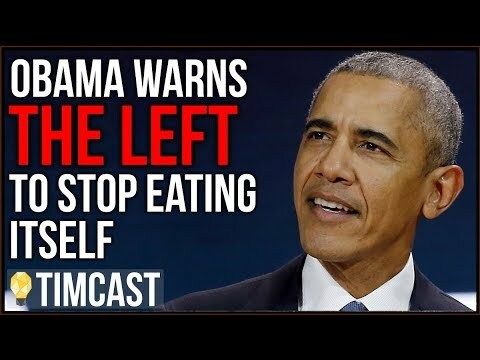 Yes, it's become a tradition for Obama to interviewed by the host network on Superbowl Sunday, but it doesn't need to be a carved in stone tradition. It would have served Obama more to have cancelled the interview. Hey America! You and what army? CBO kinda making sense. Doesn't matter to Obama. Thursday Hillary Bash - on Monday? Thursday Hillary Bash - I am not alone in this. The GOP isn't supposed to be slow!